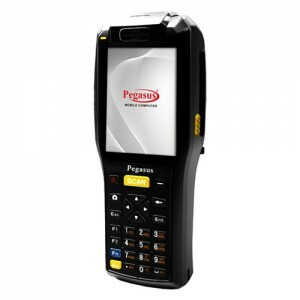 The Pegasus PPT8522 mobile computer is the next generation in the Handheld Mobile Computer with printer, the industry leading gold standard for mobility in demanding environments. 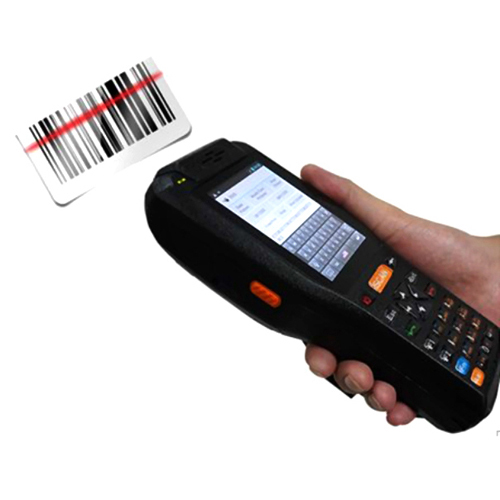 You get the same signature features that make up the foundation of every PPT8522 mobile computer rugged design, best-in-class barcode scanning and dependable operation now with the power to run today’s highly-intuitive applications to help increase productivity and task accuracy in your warehouse, manufacturing plant, airport or military bases. 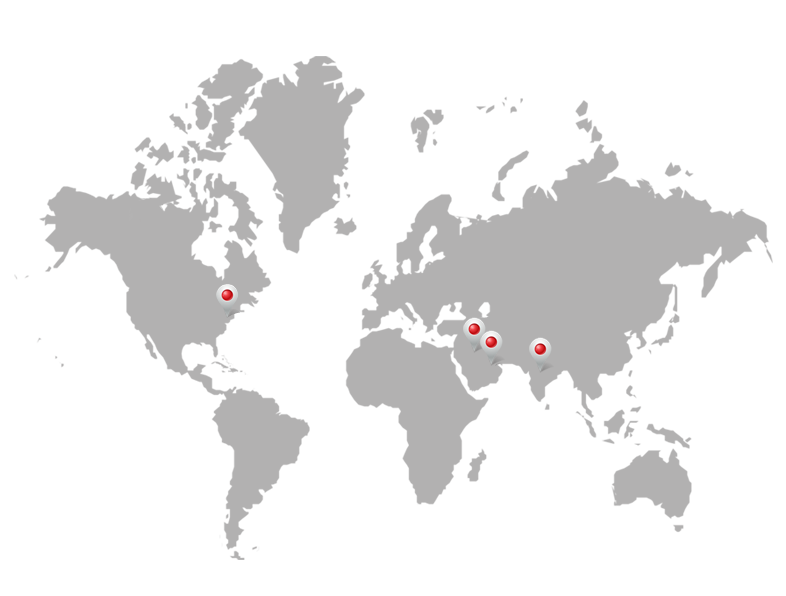 Added support for 11 b/g/n, the fastest WiFi connection available today, allows you to give your workers the best possible wireless voice and data experience. It’s can cost-effectively upgrade to the latest technology. And with PPT8522 Series mobile computers at work every day, all around the world, you get well-proven technology you and your workers can count on. Its featured with Dual core & Camera Installed. Customer: Alghanim International	End User : Kuwait Oil Company	Website: www.falghanim.com	Solution Software: Pegasus PITS Software	Industry: Contractor	Software and Services	PITS Transportation IntroductionAl-Ghanim International is one of Kuwait’s most prominent civil and electronic mechanical engineering and contracting companies. Excavation & transportation of soil is one of the projects which al-Ghanim is working for. Their main aim is to clear the land wh..